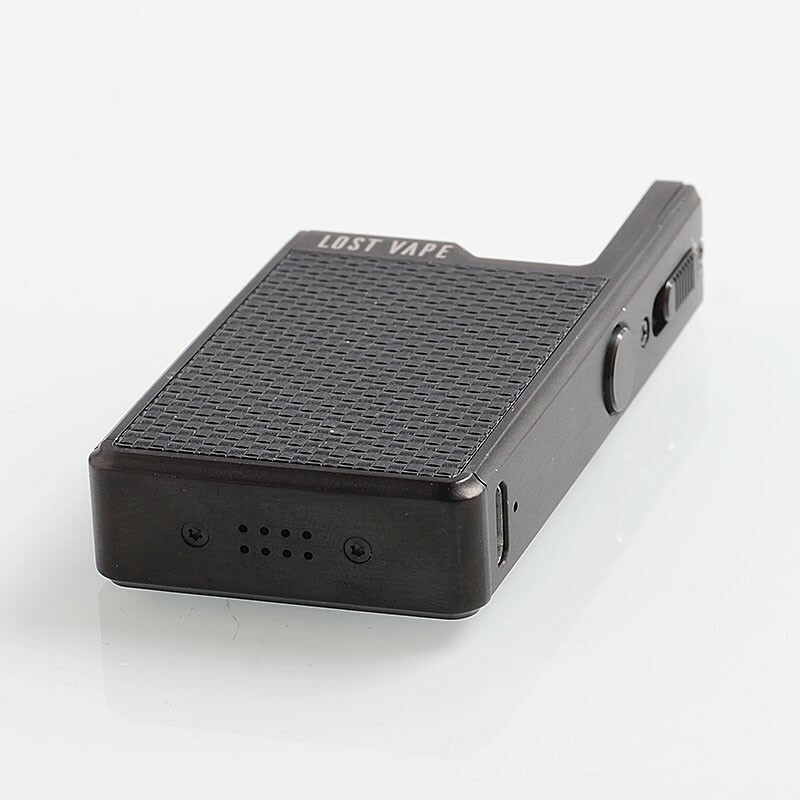 The Authentic Lost Vape Orion Q (Orion Quest) is made without the DNA Go board, which makes it much more affordable while retaining Lost Vape's precise craftsmanship and most of the same great features as the Lost Vape Orion DNA GO. 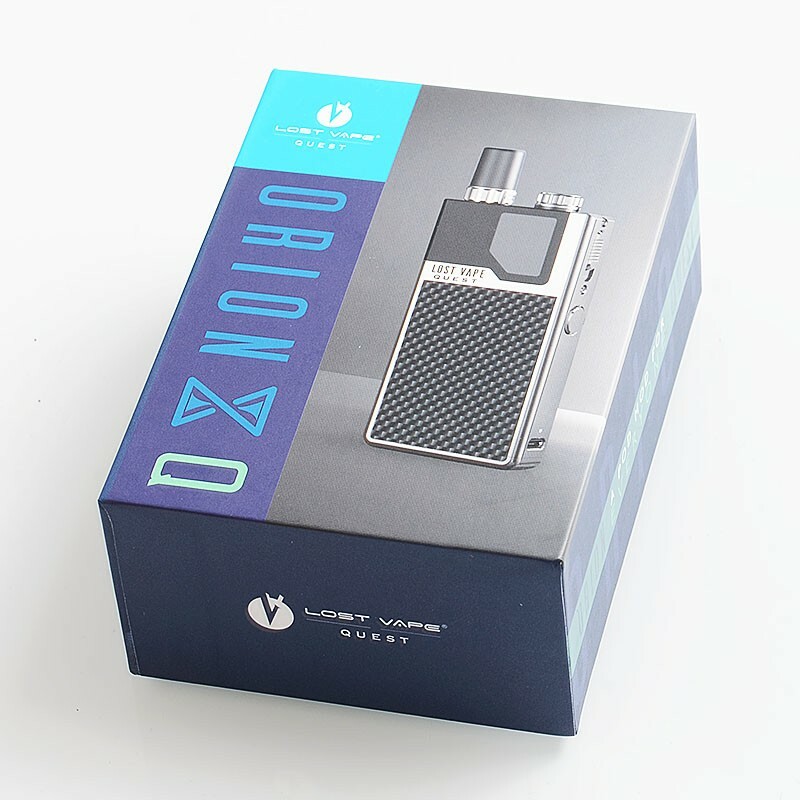 With the removal of the DNA board and power adjustment button, the Lost Vape Orion Q offers a much simpler vape experience with its one button design. Featuring the same safety protections and a 950mAh rechargeable LiPo battery as the original, the Lost Vape Orion Q utilizes a 2ml refillable pods that lock into the battery. 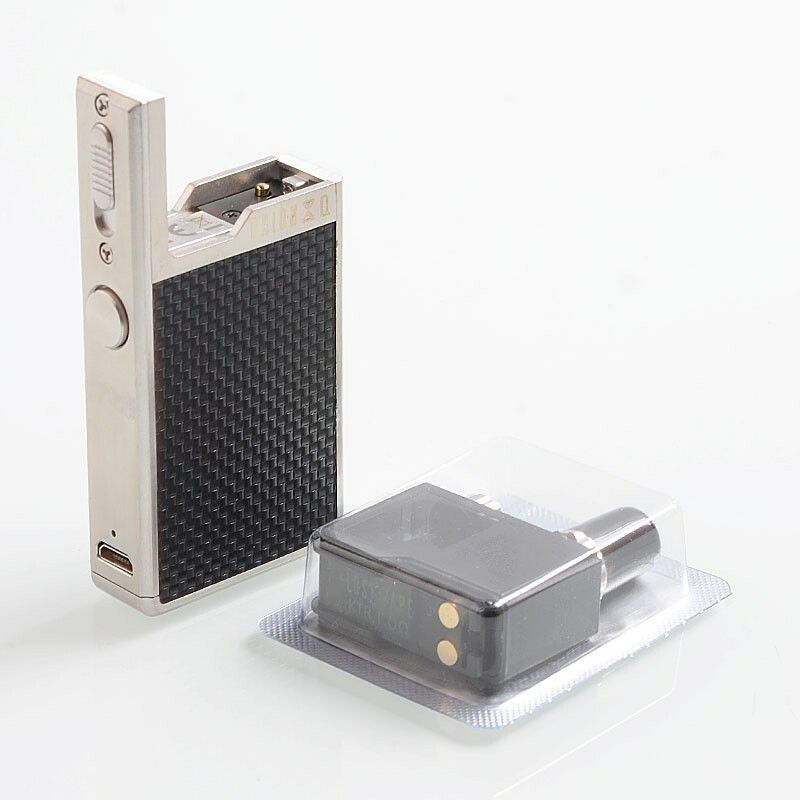 In addition, the Orion Q retains the multi-colored LED battery life indicator to check the current battery level with a quick glance. 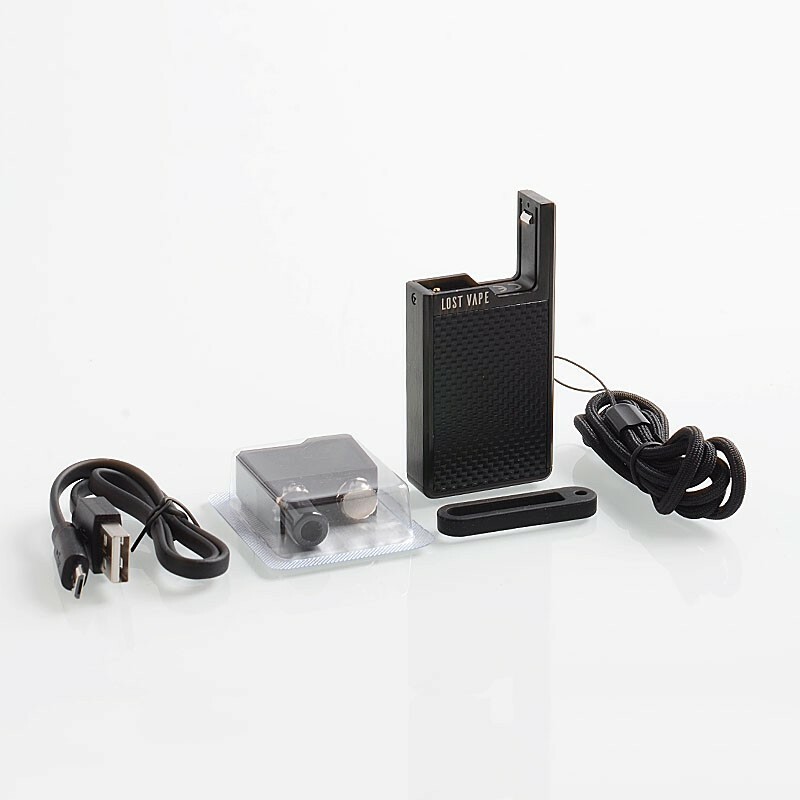 This kit comes with a pod cartridge.